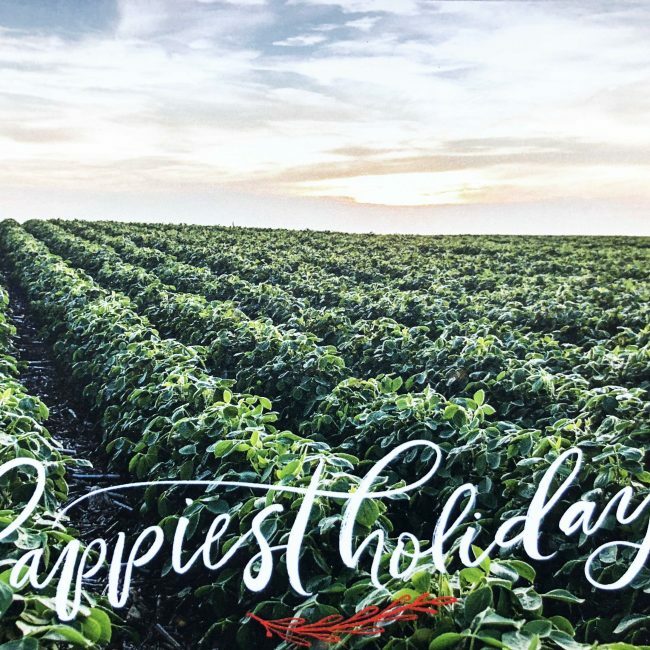 The 34th class of American Soybean Association (ASA) DuPont Young leaders recently began their leadership journey at DuPont Pioneer headquarters in Johnston, Iowa. For many families, the Christmas season doesn’t begin until the tree is decorated. 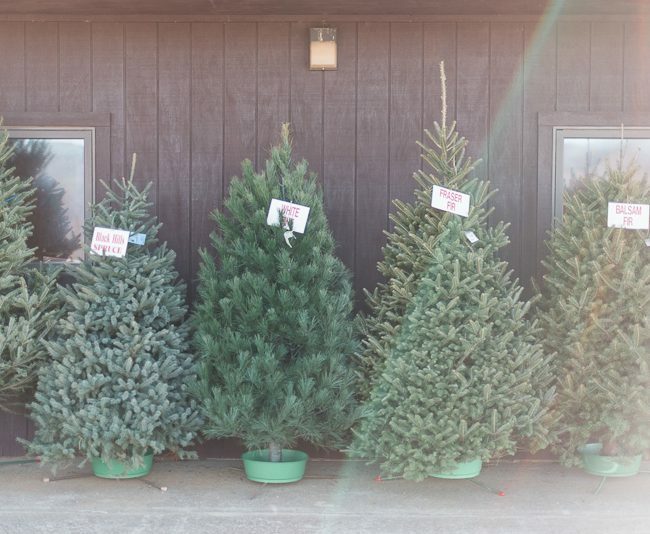 Walking in the crisp, cool air – sometimes through a foot of snow – to select the perfect tree can be a fun family adventure, especially if you cut your own at a Christmas tree farm. 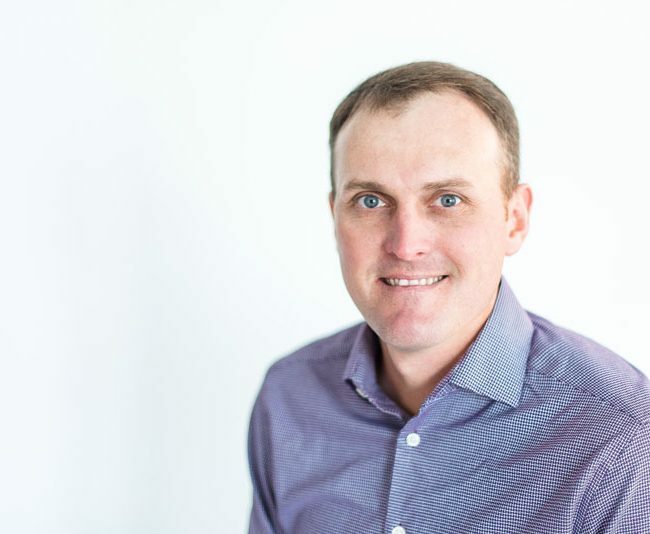 South Dakota soybean farmer Marc Reiner was recently appointed to the United Soybean Board (USB). 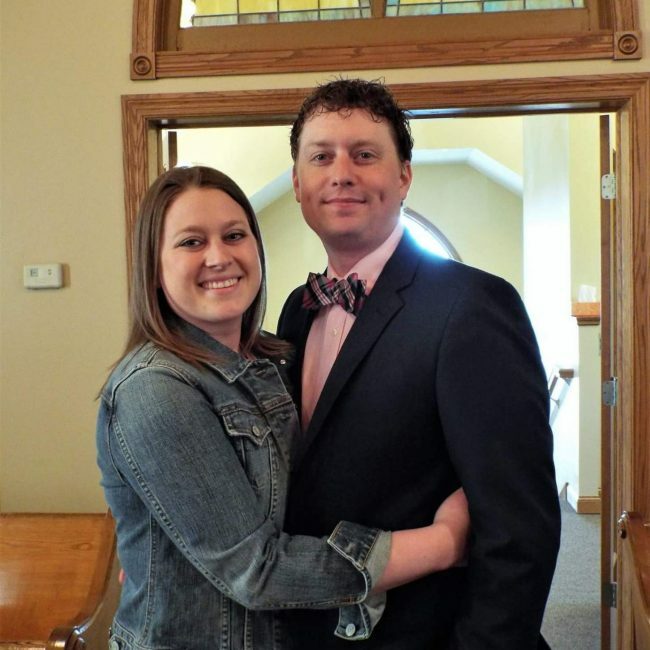 He will be sworn in at the USB Annual Meeting next week in St. Louis. Conference Features National Speakers Focusing on Market Trends, Return on Investment and Estate Planning. 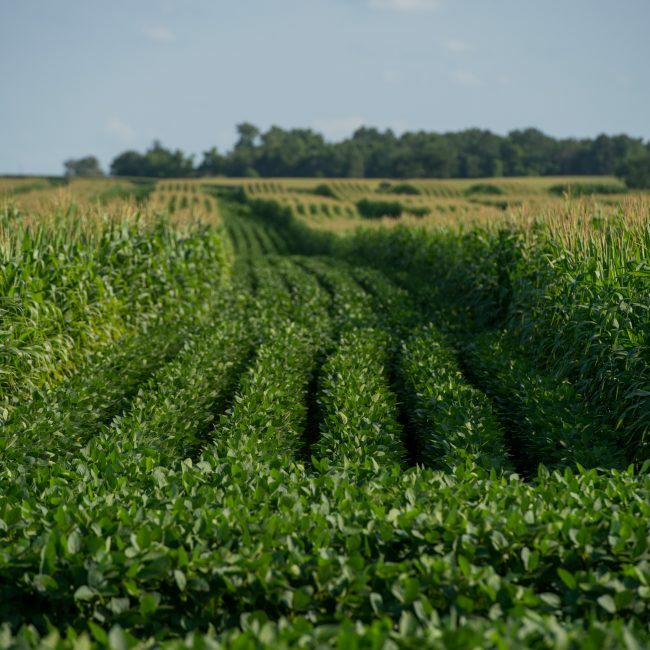 A panel of agriculture producers will focus on the upcoming farm bill during the 2017 South Dakota Soybean Association Annual Meeting held in Sioux Falls December 6 at the Best Western Ramkota Hotel (3200 W Maple St). The meeting begins at 2 p.m. in Amphitheater 1. 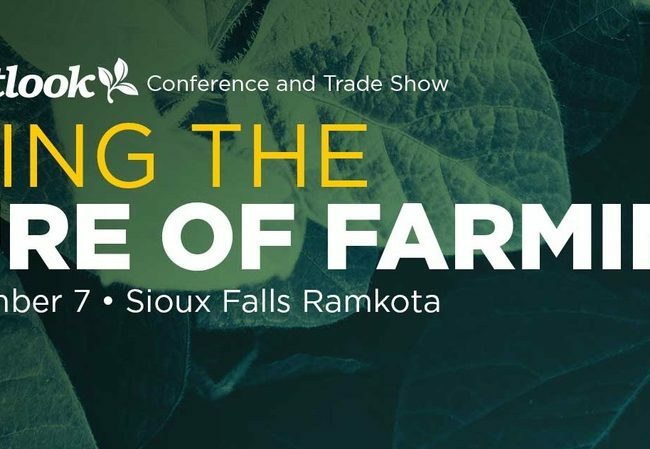 Register now for the 13th Annual AgOutlook Conference & Tradeshow on Thursday, December 7 at the Ramkota Exhibit Hall in Sioux Falls, SD. 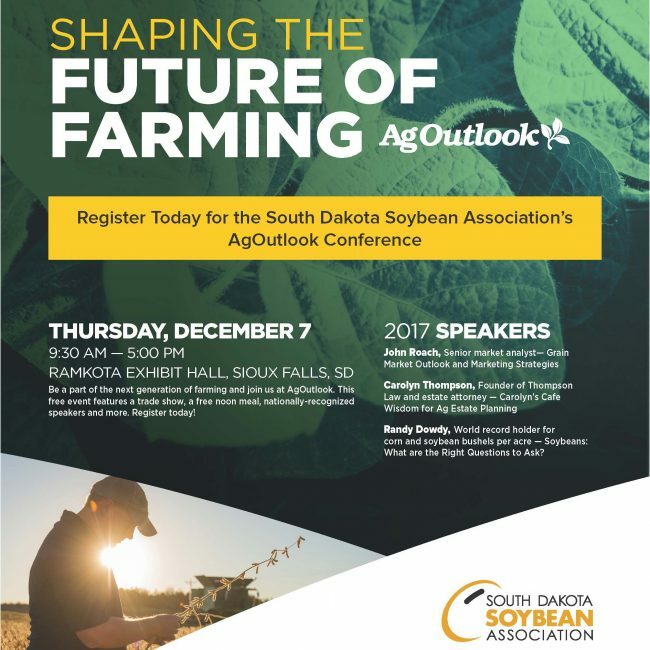 The South Dakota Soybean Association AgOutlook is the tri-state region’s premiere agricultural conference and tradeshow. Speakers for this year’s event include senior market analyst John Roach, estate attorney Carolyn Thompson and world record holder for corn and soybean bushels per acre Randy Dowdy. The South Dakota Soybean Research & Promotion Council and the soybean checkoff is proud to sponsor this year’s speakers. 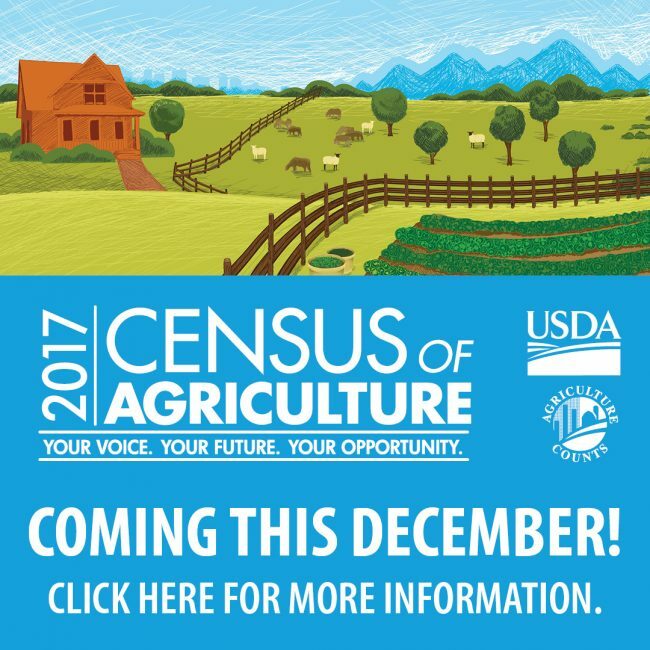 In just a couple weeks, farmers and ranchers across the nation will start receiving the 2017 Census of Agriculture. Producers can mail in their completed census form, or respond online via the improved web questionnaire. 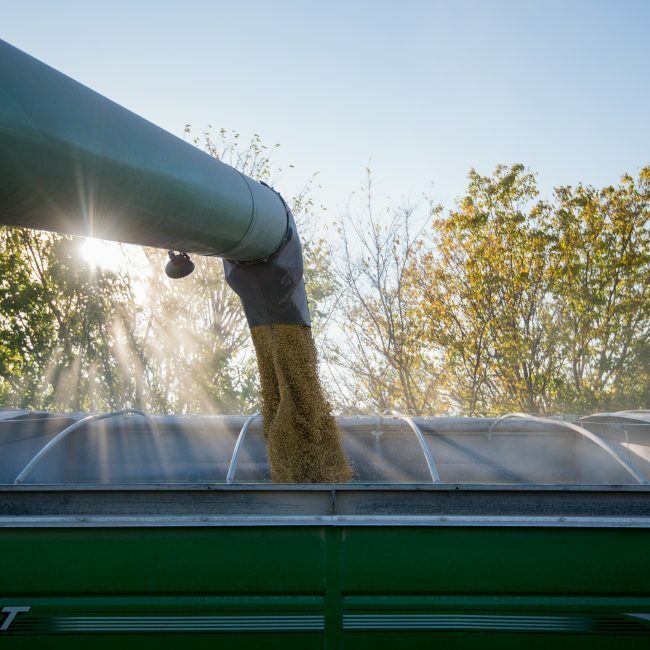 The U.S. Department of Agriculture’s National Agricultural Statistics Service has extensively revised the online questionnaire to make it more convenient for producers.